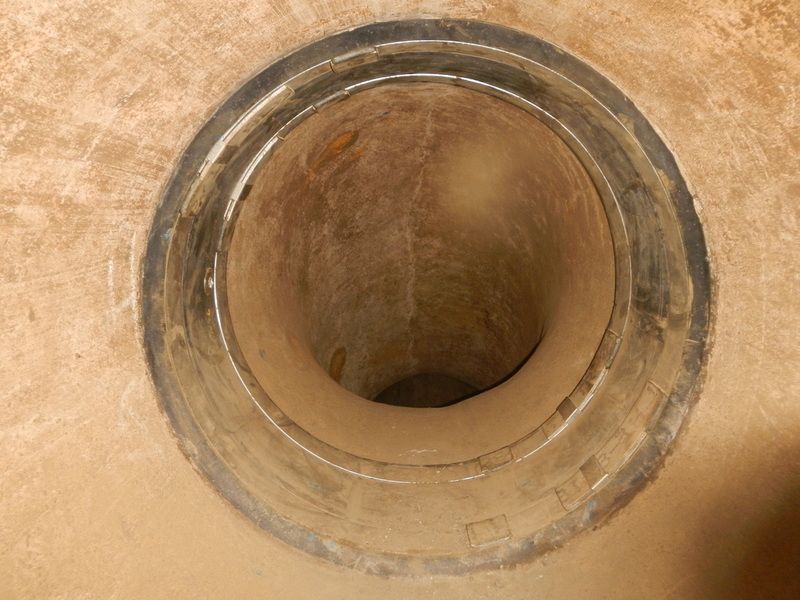 Internal joint seals are a true trenchless approach to a common problem. Known as a preferred rehabilitation choice for mitigating infiltration/exfiltration, corrosion protection and damage isolation, internal joint seals have a proven history of leak-free results. With extensive experience in project planning, design and installation, the professionals at Elite Pipeline can quickly assess your project and make necessary repairs for immediate results. 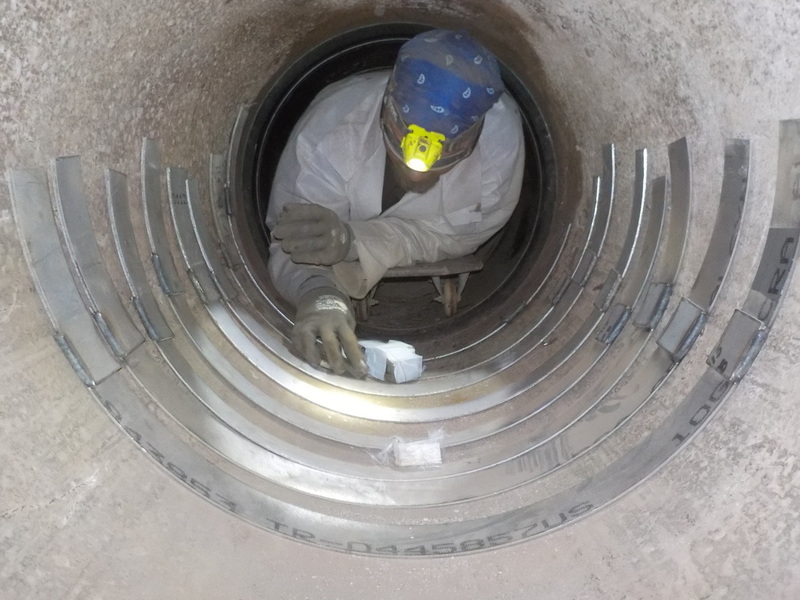 All professionals are fully compliant with OSHA 1910.146 Permit Required Confined Space regulations and experienced for even the most stringent installations. Internal seals proven design provides an internal rubber leak-clamp that ensures a non-corrodible, bottle-tight seal around the full inside circumference of the joint or defect, while remaining fully flexible for thermal expansion and future pipe movement. Seals are held permanently in position by stainless steel retaining bands with time-proven hydraulic installation techniques, expanded, re-expanded and air-tested to ensure leak-free results! -Able to accommodate a variety of pipe types, coverages and configurations. -Rated for 300 psi internal pressure and up to 40 psi external with proper design. -Available in a variety of widths and stainless options. When your project matters, trust the experts at Elite Pipeline Services to the job right – the first time!